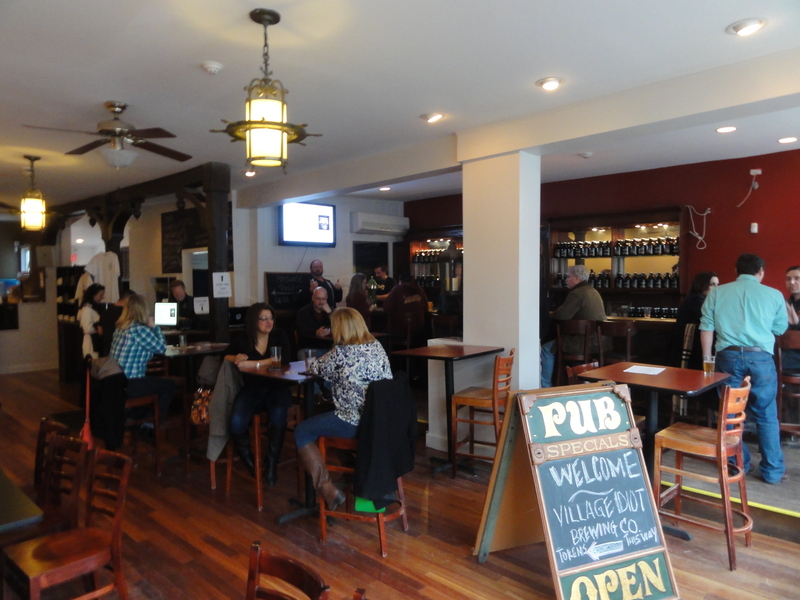 In the late afternoon, we made the 20 minute drive north from our stop at Flying Fish Brewing Co. to Mount Holly, NJ in order to check out Village Idiot Brewing Company. We were able to meet with the two owners, Vince Masciandaro and Rich Palmay, to talk about their brand new business venture. 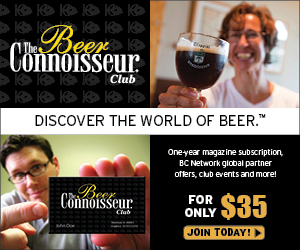 The two are long-time friends – Vince has been homebrewing for 25 years and Rich, who teaches a homebrewing course at a nearby community college, has been an avid homebrewer for 10 years. They were (and still are) active participants in the south NJ based Barley Legal Homebrewers and had been toying with the idea of opening a business of some kind. 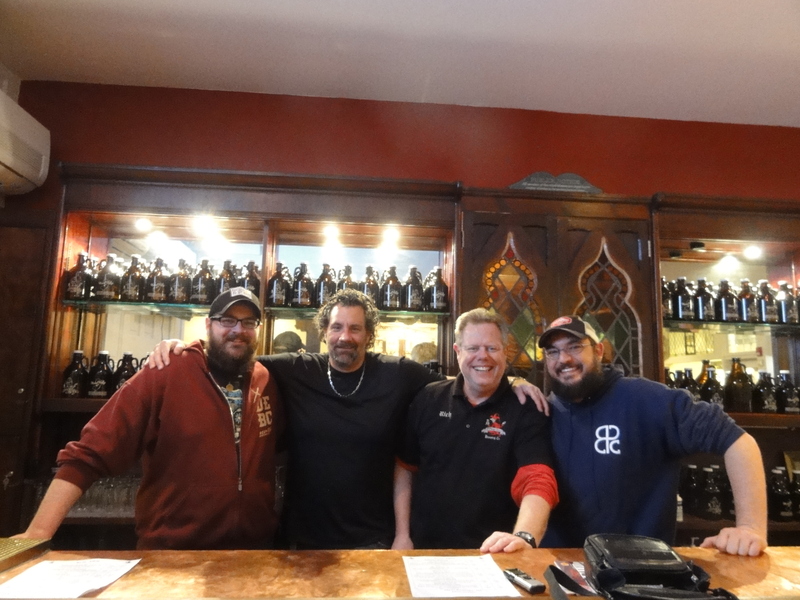 They admired the nano approach of other breweries around the country – especially Blackrocks in Marquette, MI – and, after the New Jersey legal landscape changed in 2012 to allow for on-site consumption, they jumped at the chance to the implement a similar concept of a tavern style, zero distribution, nano brewery – the first in their home state of New Jersey. Their last license was received late last year and Village Idiot promptly opened for business on December 20, 2013. 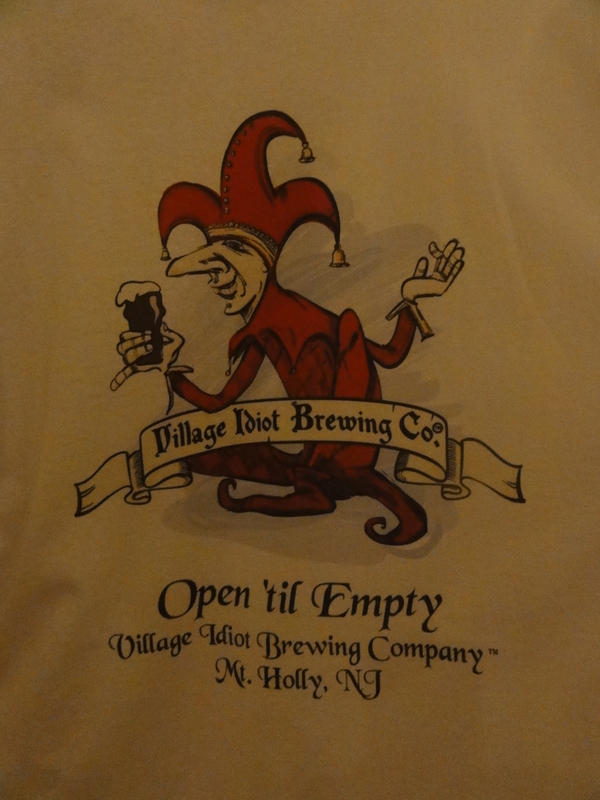 The Village Idiot name comes from an incident that occurred while trying to obtain a business loan from a bank to purchase a piece of property for the brewery. The two showed up for a meeting at the bank in late 2012 but none of the bankers seemed to know why they were there. Come to find out they had showed up a whole week after said appointment and one of them exclaimed, “Well, we really are the village idiot!” Eventually they were able to get the business up and running and the name resonated with the two. All honest mistakes aside, New Jersey laws are still very different from many other states we have visited so there are some unique aspects to Village Idiot. Unlike their Pennsylvania friends across the river who must serve food along with beer sales, under a brewery license in NJ they are actually not permitted to sell food on premise and therefor encourage patrons to hang out and order in, providing menus for local eats. 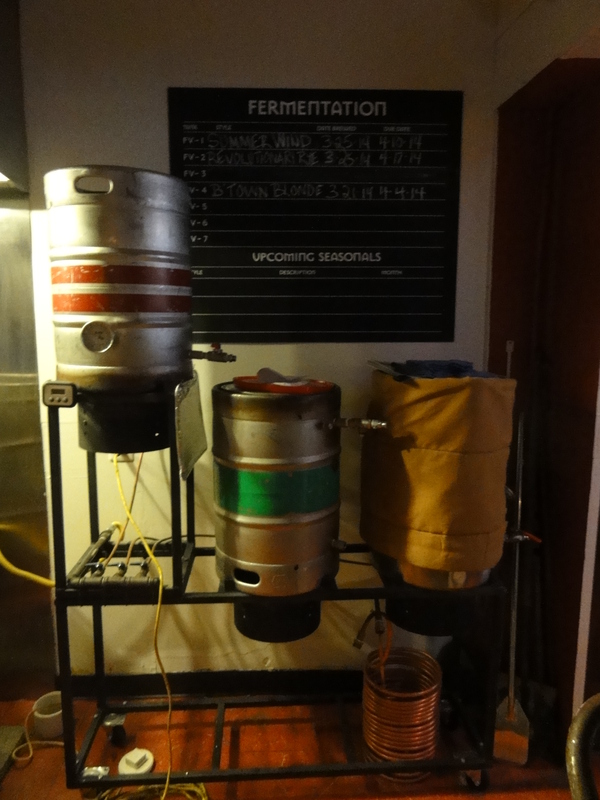 New Jersey law also requires that every visitor to a brewery gets a tour and, being a small nano brewery with no extra employees, they accomplish this through a short power point presentation that walks you through the brewing process when you enter and first walk up to the reception counter. After that is completed, you can purchase tokens and make your way to the bar. 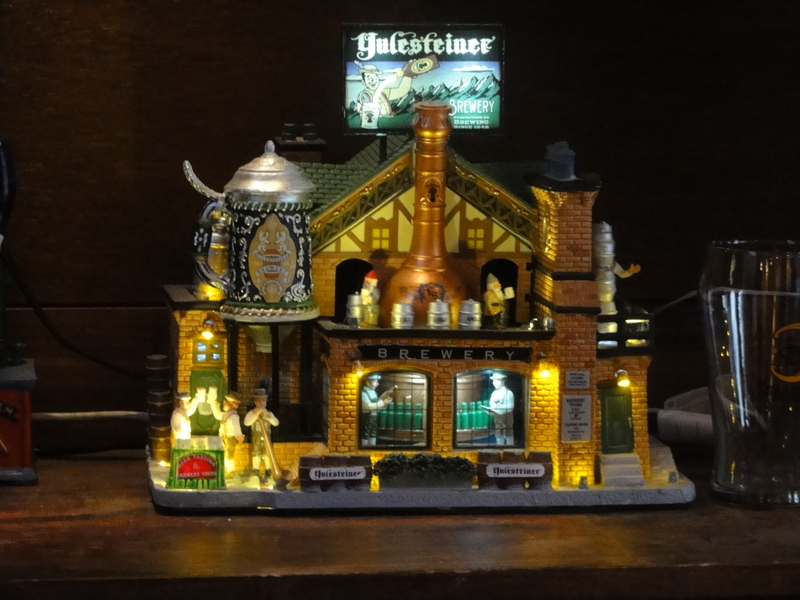 The token method ensures a few things – that your ID has been checked, you have taken the obligatory tour, and also makes the process faster for the patron as the bartender does not have to handle cash. 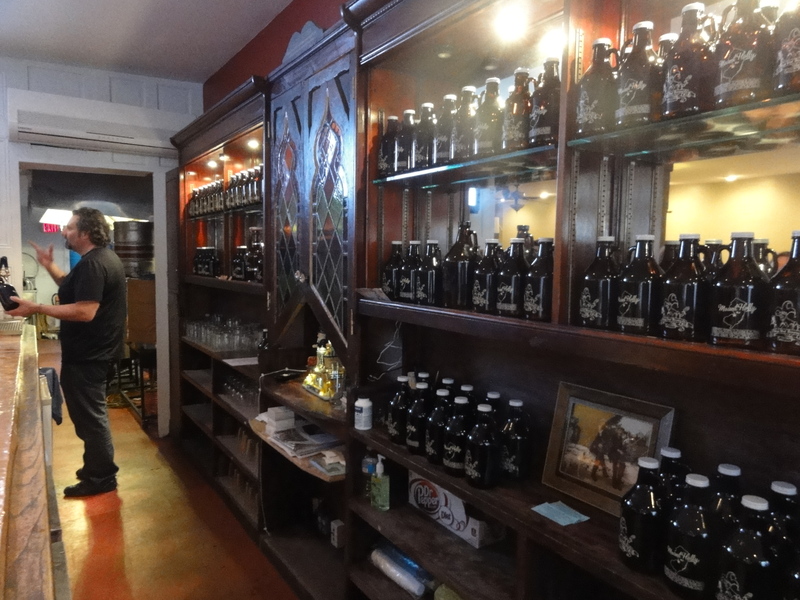 Growlers can also be purchased at the front desk where you would receive a receipt to take to the bar. At Village Idiot a token equals $3 which is good for a ½ pint, two tokens ($6) for a full pint, and higher gravity beers may require more tokens or provide one with a smaller pour. Despite the state restrictions, we were told that they received tons of support from the local Mount Holly deputy mayor and city developer who knew the business would be a much needed boost to the local economy. Village Idiot needed this support since a brewery was not previously allowed in the city limits. Since opening their doors other businesses in the downtown area have seen increased business. Mount Holly also does a lot of festivals to draw in business including the Fire and Ice Festival, featuring ice sculptures and a chili cook-off, and even a revolutionary war reenactment on High Street. 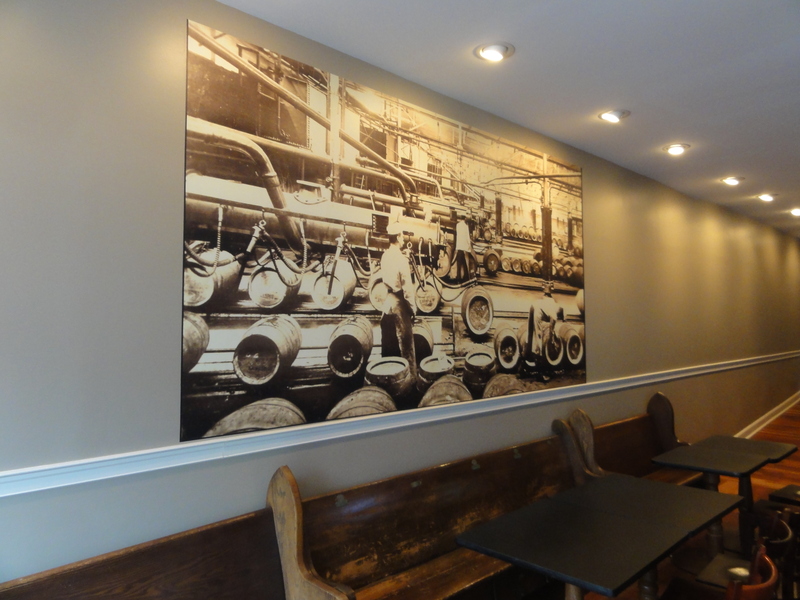 The brewery occupies the space of what used to be the Bridgetown Pub. Rich and Vince were able to obtain the lease to the vacant property by sharing a mixed six pack of their beers with the landlord who called back later, said that he really enjoyed the brews and was willing to work out a deal. 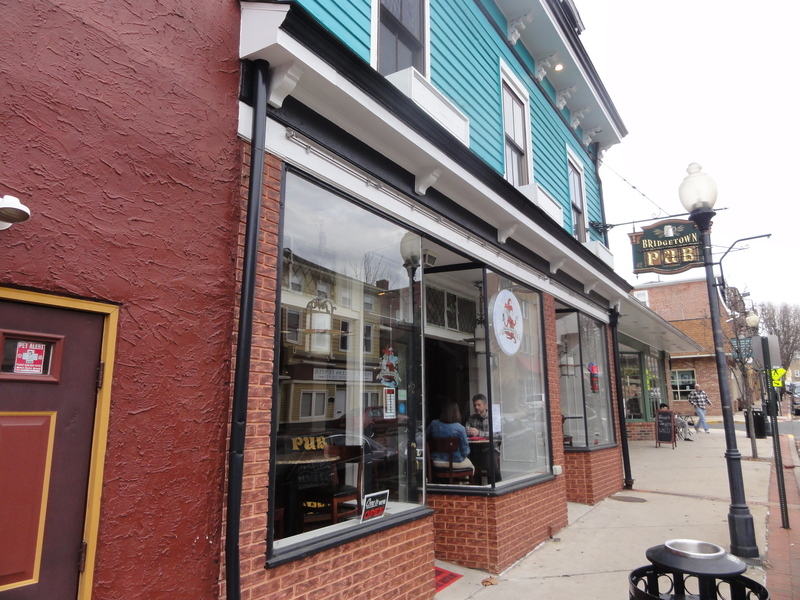 They are able to utilize the vent from the previous kitchen space for brewing and, for now, that pub’s sign can still be seen hanging in front of the building. Vince said that they like to keep it simple with the beer recipes but did later share that they have some plans to shake things up and get a bit more experimental with implementation of a pilot system. 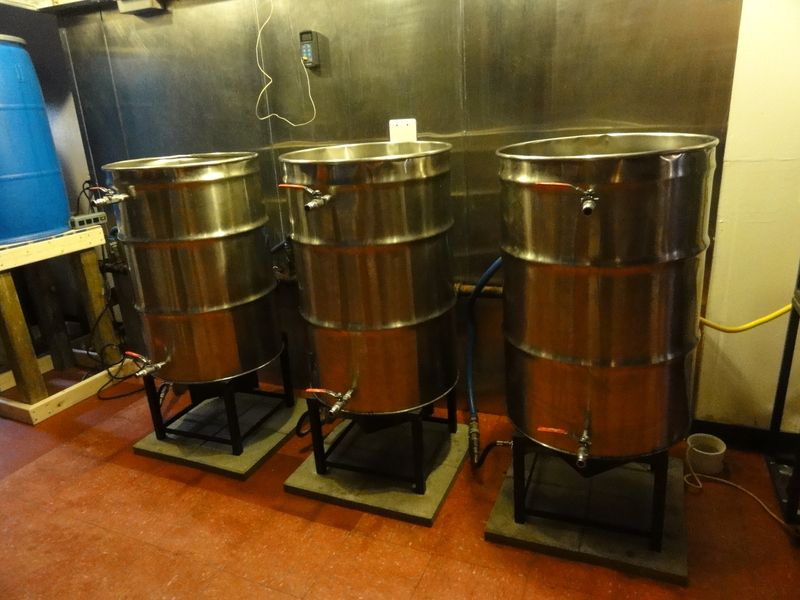 While still maintaining their day jobs, the two spend much of their time brewing a large variety of beers on a 1 ½ bbl (55 gal) system that they built themselves. They are big tinkerers so much of the equipment in the brewery is built by hand and recycled with locally sourced materials. The brewery slogan is “Small Batch, Hand Crafted Beer” and Rich added that they knew they wanted to do a small main street location because it allows for quick turnover and the freshest beer possible. Not distributing also allows them to be their own creative force and not beholden to quotas of certain beers for distribution. The beers available for sampling the night we stopped in included the Bridgetown Blonde Ale, which is the closest thing they have to a year-round beer, remaining on tap at all times because it’s Vince’s dad’s favorite, in addition to being a good starting point for those new to the craft beer scene. Also flowing from the taps were Summer Wind American Wheat Ale with grains of paradise and lemongrass, Saison du Idiot, Thong Remover Tripel, Endless Winter IPA, and Bike Rail Pale Ale – named after a local who set up a bicycle that ran by rail to commute to work in Smithville. There is also always one beer available on nitro, Oud Dublin Stout that night, and Vince divulged that they plan to mix it up some by putting non-traditional beers like IPAs on the nitro tap. A crowd favorite with an interesting story is a Double IPA dry-hopped with Simcoe, Galaxy, Centennial, and Cascade called Teddy Hopper. 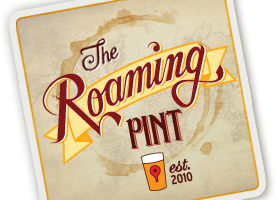 The original idea of the beer was to have it on the tap list and then tell people that they couldn’t have it but it was too good so they had to end up sharing it with their patrons. The brewery is open for tastings Thurs 5-9pm, Fri 3-8pm, and Sat 12-8pm. When in NJ, or even the Philadelphia area, we definitely recommend a stop to visit the nice guys at Village Idiot and sample their rotating beer offerings. Thank you so much to Vince and Rich for taking time out of their packed evening running the bar to speak with us about their unique venture.